Just returned to my Practical Energy Work class after a two week hiatus for the holiday season. We are mid-way through the maiden voyage of this new course. We’ve laid a nice foundation of energy basics, had several sessions on Law of Attraction (with Visual Maps to assist) and also a demo of BodyTalk (a consciousness based health care system). This week we begin a 2-part series on Stress and Trauma … really important information for many who want to realize their goals and improve the overall quality of their lives. I became interested in Traumatic Stress as a topic several years ago. I noticed that some of my clients breezed through our coaching alliance in record speed — could easily articulate and then realize their goals. Easy peasy. While others had a more difficult time. I also noticed (as I have this myself) that one or more areas of their life were stuck. They wanted change, but it eluded them due to internal conflicts (one part of them wanted the change but other part(s) were resisting. And they often had a tendency to repeat painful patterns over and over again in various ways. Law of Attraction states that “like attracts like” and that at its core everything is about energy. 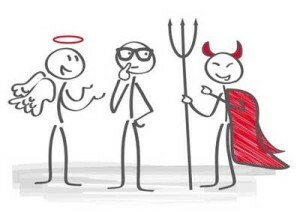 However, when someone has been through stressful and traumatic times (and most of us have to one extent or other) this attraction factor becomes problematic. We often have energetic wounds deep within our body/mind/spirit system that haven’t healed (either partially or fully) so we have a tendency to continue to attract things that match and mirror those unhealed dynamics. Traumatic Stress can come in many forms. Single incident traumas like an accident, an assault, an injury, a shocking event, etc. And also complex traumas like war, torture, ongoing abuse, socio-economic hardships (i.e. poverty) and ‘developmental traumas’ related to lack of proper attachment and connection while growing up. Stress and trauma are complicated as they do not happen in a vacuum, they happen within overarching social, economic, political and cultural contexts. Change within those contexts will take generations. However, a lot is being done to aid individual sufferers now, while we as a planet sort out our massive baggage about how we conduct ourselves and treat one another and what we will and won’t allow. 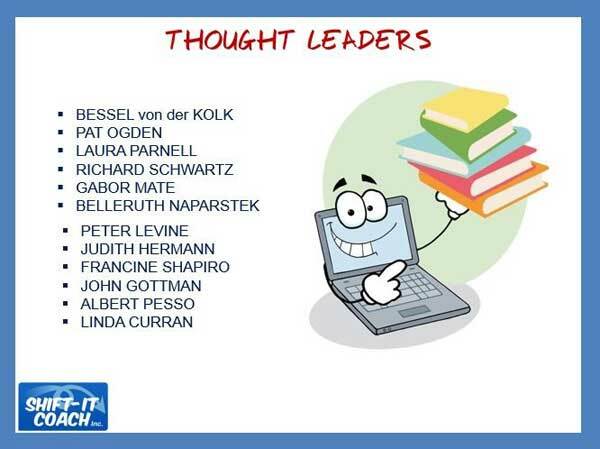 I’ve written before of Bessel van der Kolk, M.D. and the Traumatic Studies online program I took through his Boston Trauma Center last year and of his new book The Body Keeps the Score. He’s one of a cadre of researchers from multiple disciplines working to crack the nut of trauma and its impacts upon the body/mind/spirit. 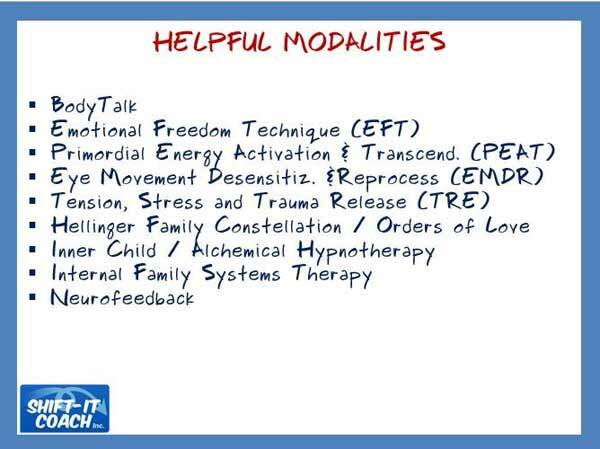 Below are some of the modalities that are emerging to help people heal their internal energy in response to trauma. If this topic of stress and trauma is of interest to you, I suggest doing google searches on the names above and modalities below. Youtube houses many interviews, demos, etc. Additionally, Linda Curran’s Trauma 101 site does a nice job of pulling these approaches into one central place. In Practical Energy Work I’ve collected videos from these researchers for my participants and I’ve also conducted several private interviews with EFT, PEAT, BodyTalk and Hypnotherapy practitioners whom I respect. Below is my recent interview with Vladimir Stojakovic on Spiritual Technologies, including the PEAT Process (I’ve previously written about PEAT here). I’ve also recorded several PEAT demonstrations with Vlad as the practitioner and me as the client to show the actual technique … sorry, I’m only sharing those in the context of the class at this point in time. 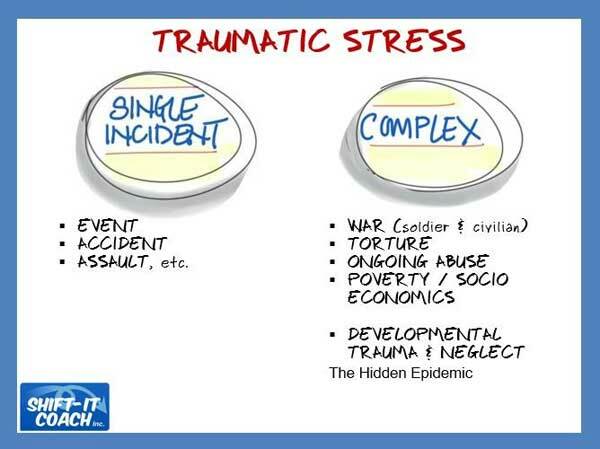 Stress and trauma are really important topics. 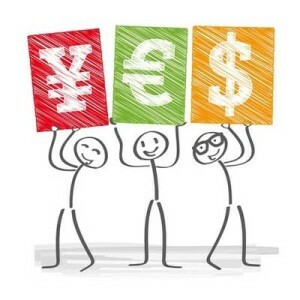 I will continue to share relevant information in the SHIFT-IT eZine and blog. For additional information and assistance see SHIFT-IT Online, Practical Energy Work and Private Coaching.